Summer is here, and the sun is here to make us feel great, feeling good makes us feel in a charitable mood. Here are some fun fundraiser ideas with little or no cost to help your organization have fun this summer and raise some money for a good cause at the same time. Always remember, members of your organization work hard as volunteers or for very little because they believe in the cause and in your mission. If you can make the process of getting donations fun and a little different, everyone wins. Make this summer fun for all. Set a goal that is attainable and beat that goal. A good team likes to exceed their goals, not just meet them. So before you jump in the pool, dive into some fundraisers for fun in the summer months! When you make it fun, the vacation never ends. 1) High Tech Recycling Drive: First do your research and find online and local recycling companies willing to buy certain high tech items from a nonprofit running a recycling drive. 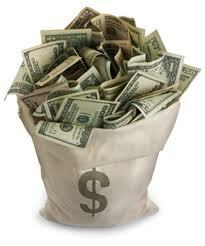 You will find cell phones which can be a big money generator. 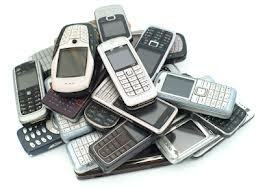 They are sold to foreign countries and the recyclers are willing to pay nicely for used phones. Empty printer cartridges and old computers are favorites as well. Next, go to local businesses and ask for donations of obsolete tech items they may have. Make sure to have a professional image and a well thought out program; you will be very successful with this fundraiser. 2) Guided Tours: You may be in a small town or a large city, it is summer and family and friends are visiting your hamlet. Who knows the area better than you and your organization? Brainstorm and find the places of interest that have not been totally exploited. Now put together a walking tour and market it to local government as well as local hotels and business. You get your volunteers out in the open air and the visitors get a view of your fair city or town they would never have seen or heard the history of otherwise. 3) Chili Cook-off: With this fun in the summer fundraiser, you can piggy back onto a local fair or other summer event to make that event even more fun. Everyone has something they are best at and you will find many think they have the best chili recipe. Now that it is summer many are growing peppers in their garden and want to show off. Organize the event with prizes and two sources of donations. There should be an entry fee and a fee for spectators to taste and judge the event as well as official judges. Make sure to try for corporate sponsors for the signage around the event, table rental, etc. 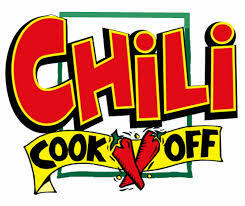 Suggested prizes include best overall, best sweet chili, hottest chili, and best looking chili. Also, have a competition for chili peppers themselves, best pepper, most unusual and strangest. Fundraisers in summer don’t get better than this one! 4) Summer Fun Pet Pageant: I remember as a kid winning a blue ribbon for my dog KoKo in a kid’s dog show. It made my summer and I still remember it. Pet pageants are easy and fun for all concerned, make sure to have lots of first and second place ribbons and many categories so everyone goes home with something. It is not about close judging but more about the entry fees and making the participants feel good about themselves and their pets. Have lots of categories; if you have hamsters and only one shows up, well, you have a winner. 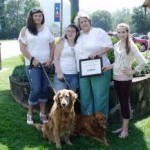 If 10 participants show up, you have best in show, first, second, then best coat, largest, and so on; you get the picture. Make the entry something reasonable like $10, get the ribbons wholesale, and you will make funds for your organization. All will enjoy a day in the sun and everyone goes home a winner with this fundraiser! 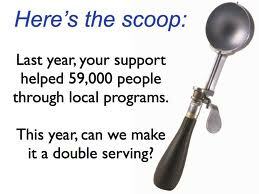 5) Local Celebrity Sporting Event: Before you say, “But mayor so and so can’t play baseball and such and such a club is doing a golf tournament”, remember we are thinking out of the box. Think of a fun sport that is enjoyed by all in your local community. Things like miniature golf, bowling, or croquet. Make arrangements with the bowling alley or if it is croquet, with a local mention or public building with a destination lawn that will attract people. Then comes the interesting part. Get local celebrities to join in the fun. Individuals like local TV and radio personalities, town officials and local CEOs are the usual fair. You then charge for entry to the event and get sponsored teams to compete against the celebrities. Spice it up by allowing this fundraiser to involve betting with play money on various parts of the game and the biggest winners get to bid on prizes. 6) Local Artist Silent Auction: This is an event to add to another event in the summer sun. A fundraiser need to be fun and this one lets artists feel good about themselves, donate their art to a good cause and donors to walk away with something for their donation. 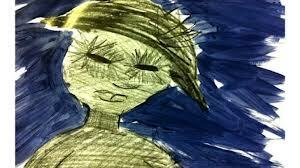 You get artists from all ages and types of art, kids, teens, adults and the elderly in any media they work. Set up the art in a well displayed area; allow the silent auction to go on for at least a full day, encouraging the donors that it is not the art but the donation to the cause. Artists get to have their art displayed to the public, donors bid the art up in private, and you win! 7) Host a Series of Films: Find a great group of films like early James Bond or Hitchcock and show them one a week and maybe get some shorts to begin the show with this very versatile fundraiser. If you have a local film historian, let them give the intro of each film. Charge admission and sell gourmet treats as concessions. Fun in the Summer Months includes doing quirky things, and seeing old movies on a big screen is a summer favorite. See if you can get the city to let you set up the whole thing outdoors in a park or on the grounds of a local museum. 8) Outside Adult Spelling Bee: Here is a fun in the summer month’s fundraiser that is sure to be a delight for the kids. Organize a spelling bee for adults and the kids will make up the audience, then have a spelling bee for the kids. Finally pick the best of each event for a show down between the kids and adults for a spelling bee champion. Donations for entry or do a sponsorship arrangement. You can also charge for audience seats in the big event between kids and adults. 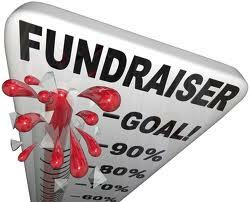 Let this coming summer be a big fundraising opportunity for your organization. Use innovative thinking and creative strategies to make the most of the coming months. 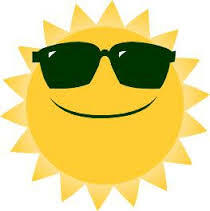 Summer is here, and the sun is back to make us feel great, feeling good makes us feel in a charitable mood. Here are some fun in the summer month’s fundraiser ideas with little or no cost to help your organization have fun in the summer month’s fundraisers and raise some money for a good cause at the same time. Always remember, members of your organization work hard as volunteers or as employees for very little because they believe in the cause and in your mission. If you can make the process of getting donations fun and a little different, everyone wins. Make this summer fun for all. 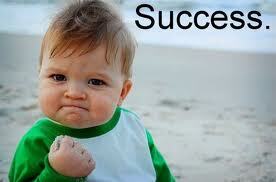 Set a goal that is attainable and beat that goal. A good team likes to exceed their goals, not just meet them. So before you jump in the pool, dive into some fun in the summer months fundraisers! When you make it fun, the vacation never ends. 1) High Tech Recycling Drive: First do your research and find online and local recycling companies willing to buy certain high tech items from a nonprofit running a recycling drive. 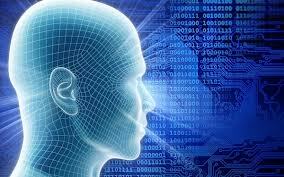 You will find cell phones which can be a big money generator. 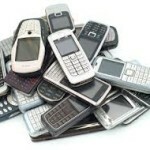 They are sold to foreign countries and the recyclers are willing to pay nicely for used phones. Empty printer cartridges and old computers are favorites as well. Next, go to local businesses and ask for donations of obsolete tech items they may have. 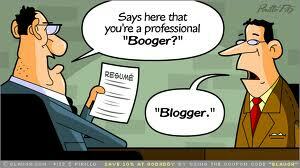 Make sure to have a professional image and a well thought out program; this will enable you to be very successful. 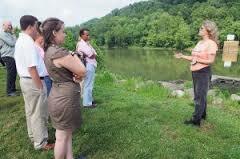 2) Guided Tours: You may be in a small town or a large city, it is summer; family and friends are visiting your hamlet. Who knows the area better than you and your organization? Brainstorm and find the places of interest that have not been totally exploited. Now put together a walking tour and market it to local government as well as local hotels and business. You get your volunteers out in the open air and the visitors get a view of your fair city or town they would never have seen or a part of history they would never have heard of otherwise. One suggestion that works well, a garden tour of the best gardens of a historic neighborhood, giving you the chance to show off beautiful gardens and a bit of history as well. Another suggestion; hold a best garden competition to select the gardens on the tour! 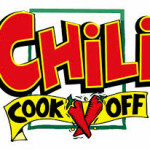 3) Chili Cook-off: With this fun in the summer month’s fundraiser, you can piggy back onto a local fair or other summer event to make that event even more fun. Everyone has something they are best at and you will find many think they have the best chili recipe. Now that it is summer many are growing peppers in their garden and want to show off. Organize the event with prizes and two sources of donations. There should be an entry fee and a fee for spectators to taste and judge the event as well as official judges. Make sure to try for corporate sponsors for the signage around the event, table rental, etc. Suggested prizes include best overall, best sweet chili, hottest chili, audience pick and best looking chili. Also, have a competition for chili peppers themselves, best pepper, most unusual and strangest. Fun in the summer months Fundraisers in summer don’t get better than this one! 4) Summer Fun Pet Pageant: I remember as a kid winning a blue ribbon for my dog KoKo in a kid’s dog show. It made my summer and I still remember it. Pet pageants are easy and fun for all concerned, make sure to have lots of first and second place ribbons and many categories so everyone goes home with something. It is not about close judging but more about the entry fees and making the participants feel good about themselves and their pets. Have lots of categories; if you have hamsters and only one shows up, well, you have a winner. If 10 participants show up, you have best in show, first, second, and then best coat, largest, and so on; you get the picture. Make the entry something reasonable like $10, get the ribbons wholesale, and you will make funds for your organization. All will enjoy a day in the sun and everyone goes home a winner! 5) Local Celebrity Sporting Event: Before you say, “But mayor so and so can’t play baseball and such and such a club is doing a golf tournament”, remember we are thinking out of the box. 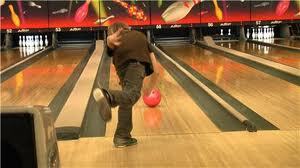 Think of a fun sport that is enjoyed by all in your local community. Things like miniature golf, bowling, or croquet. Make arrangements with the bowling alley or if it is croquet, with a local mansion or public building with a destination lawn that will attract people. Then comes the interesting part. Get local celebrities to join in the fun. Individuals like local TV and radio personalities, town officials and local CEOs are the usual fair. You then charge for entry to the event and get sponsored teams to compete against the celebrities. Spice it up by allowing betting with play money on various parts of the game and the biggest winners get to bid on prizes. 6) Local Artist Silent Auction: This is an event to add another activity to an existing event fun in the summer months fundraiser. Fundraisers need to be fun and this one lets artists feel good about themselves, donate their art to a good cause and donors to walk away with something for their donation. 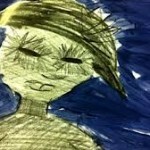 You get artists from all ages and types of art, kids, teens, adults and the elderly in any media they work. Set up the art in a well displayed area; allow the silent auction to go on for at least a full day, encouraging the donors that it is not the art but the donation to the cause. Artists get to have their art displayed to the public and possibly to have a piece of art actually sold for the first time, donors bid the art up in private, and everyone wins! 7) Host a Series of Films: Find a great group of films like early James Bond or Hitchcock and show them one per week, or as a 1 week festival and maybe get some shorts to begin the show. If you have a local film historian, ask them give the intro of each film. Charge admission and sell gourmet treats as concessions. This fun in the summer months fundraiser includes doing quirky things, and seeing old movies on a big screen is a summer favorite. For even more of summer flair, see if you can get the city to let you set up the whole thing outdoors in a park or on the grounds of a local museum. 8) Outside Adult Spelling Bee: Here is a fun in the summer month’s fundraiser that is sure to be a delight for the kids. Organize a spelling bee for adults and the kids will make up the audience, and then have a spelling bee for the kids. Finally pick the best of each event for a show down between the kids and adults for a spelling bee champion. Donations for entry or do a sponsorship arrangement. You can also charge for audience seats in the big event between kids and adults. 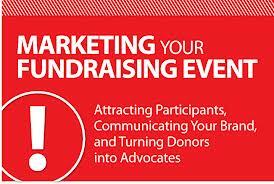 Let this summer be a big fundraising opportunity for your organization. Use innovative thinking and creative strategies to make the most out of fun in the summer month’s fundraisers the most effective they can be in the coming months. 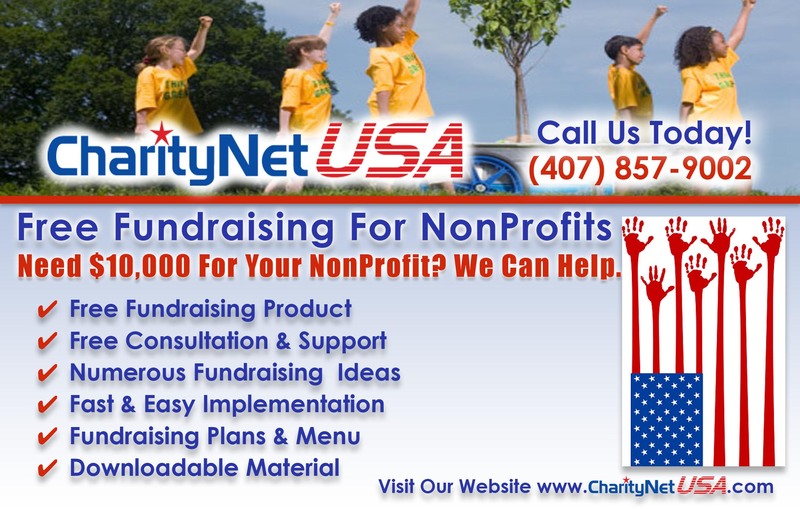 In 2013, nonprofit organizations need all the help they can get to drive donations to their cause. To not look to social media is a big mistake, with a well organized social media network you can see amazing results, let’s look at some examples. 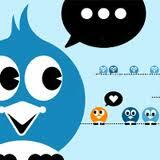 1) TWITTER: You need to get in the habit of tweeting fun facts about your organization and its activities. Make sure to include a link to you site and on that page have a donate now button for potential donors! 2) FACEBOOK: FaceBook is a place to tell a longer version of your mission, what you are doing about it and how your potential donors can help. 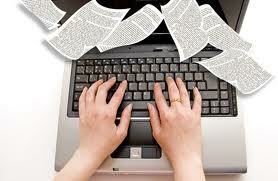 You can have entire pages dedicated to events and projects. But the ultimate goal is the same as with Twitter, deliver a link and get potential donors back to your website where you can show them what you do, how they can help and ask for a donation. 3) Pinterest: A great visual site where you can pump up donors with great pictures that relate to your mission and get potential donors back to your website where they can find out more about your mission and how they can help! 4) YouTube: Everyone talks about the power of video, and rightfully so. 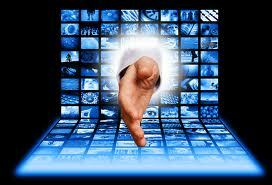 But with a nonprofit organization, the power of video images is extremely powerful. Video helps get your message across, pulls at the heart strings, and encourages potential donors to click on a link back to your website where more videos should be available, more information about your mission and how a potential donor can help and of course a donate now button! 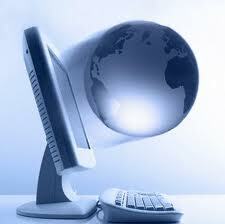 5) Webinars: Great, well produced webinars are the wave of the future in donor response. With a great well produced webinar, potential donors can be shown aspects of your mission and ways that they can help like never before. Potential donors from around the world can be influenced by just one broadcast, and they can be attracted to the webinar by the social media branches listed above! 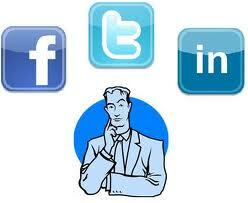 6) LinkedIn: This social media site is not used in nonprofit organizations as much as it should be. 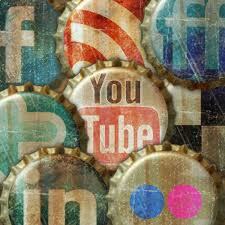 Known as the business social media site, LinkedIn can help influence a higher level of potential donors. Use a business page to inform business people about your mission and how they can help, use postings, updates and group links to expose potential donors to interesting facts about your mission and its ongoing successes through your organizations! 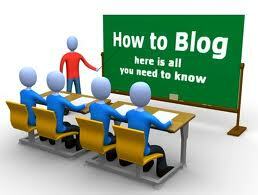 7) Blogs: Use your website blog as an ongoing information beacon for your mission! Update at least once a week with new information or case study on your mission. Present a success story, showcase a volunteer or donor, it all attracts good feelings and points to that donate now button! 8) Contests: People love contests, and as a nonprofit you can give an award, a special trophy as a prize. Run a contest for the vest picture or video that relates to your cause, then post the entries to all your social media outlets and ask for help picking the winner. The entire event acts as a giant funnel to get people to your website and that donate now button! Want to learn more, join me for a great free webinar this Wednesday, February 27. 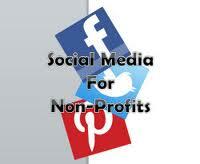 2013, “Making Social Media Work for Nonprofit Organizations”. You will learn lots more about each of the items we touched on above. It is a great presentation and I believe you will learn a lot, join us! 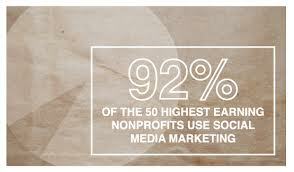 21 Super Nonprofit Marketing Tips! 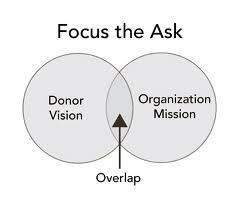 Things Every Nonprofit Organization Needs and the Donor Want! Let’s start with an old adage: the most important donation you ever get from a donor is the second donation. Do not forget to market to your base as well as new prospects. With Internet marketing, spend 10 percent of your time or more on testing; make sure your great marketing idea reads through to the donors. Knowing your competition and adapting to donor motivation and behavior is not an option. It is an absolute necessity for competitive survival. A well-designed Pinterest site can hold all your videos, testimonials, blogs and inspirational pictures in one place all leading back to your website. 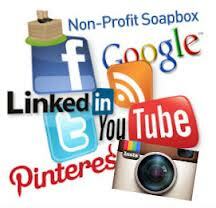 Using a properly designed social media network and a functional nonprofit website can replace the old fashioned Yellow Pages. Be ever alert of your nonprofit organization’s internet reputation. Know the power of repetition. Be sure your message is consistent. Employ reputation management. 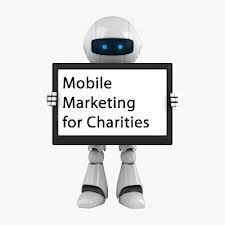 The two most common mistakes nonprofit organizations make in using the phone is failing to track results and tracking the wrong thing. 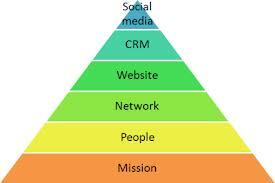 Involve your CRM and website in all outreach calls. 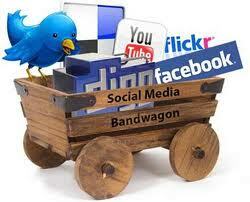 Internet marketing activities should be efficient, consistent and not just a cry for funds. 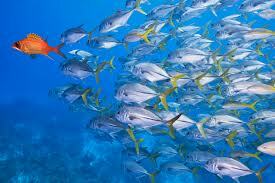 Build your nonprofit organization’s reputation and trust while fishing for prospects. It costs five times as much to sell a new donor as an existing donor. Nurture your member base with consistent updates, newsletters, and offers. Selling 100 percent of the time in all things marketing can gradually lead to low open rates of your nonprofit organization’s emails, web promotions, and webinars. Remember, give your members something first; become an information source. Then they are your friend and outreach for funds becomes secondary. 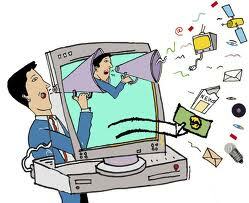 You must entice your prospects to enter your website and then be prepared to wow them! 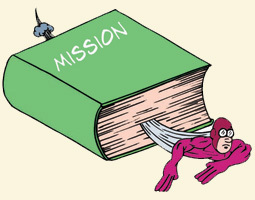 Don’t think that mission superiority, technology, innovation, or nonprofit organization size will sell itself. New prospects are great, but they are not members of your cause until they donate to you or sponcer you. You must pay attention to your present member base, in order to build new donors; a happy donor base will help you build you nonprofit organization’s reputation, trust and new prospects. 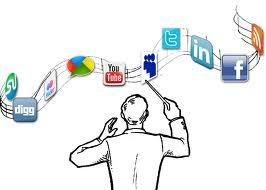 Remember, when you build your social media branches and the information parts of your website, stress how you can improve a situation or problem. People don’t donate to a logo, they donate to a cause they believe in. Direct mail campaign can cost $1.25 per piece or more and give less than 1% results. Putting that same campaign cost into a great social media campaign and a consistant email newsletter will reach far more people with far less cost per hit. The average nonprofit organization never hears from 96 percent of its unsatisfied donors. Actively look for unsatisfied members and become a problem solver. 40 percent of unsatisfied donors note no one ever contacted them after the initial pitch for donations. 50 percent of those donors who complain would be involved with the nonprofit organization again if their complaints were handled satisfactorily. Pay attention to your donor base. 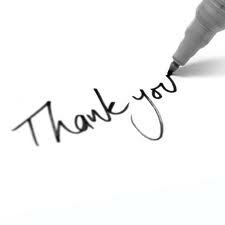 You love to get those testimonials and compliments; we all do. But it is estimated that donors are twice as likely to talk about their bad experiences as their good ones, make sure to take positive action on these as well, don’t ignore the negative, turn to positive if you can. Have a talk with your staff, building a good member base is a gallant cause and will increase business. However, marketing is everyone’s business, regardless of title or position in the organization. 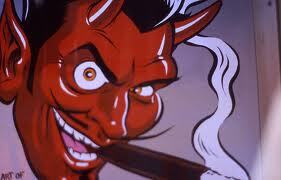 If your misssion is a great answer to a hunger concern, don’t claim it will sharpen the pencils too. Exaggerated claims can produce inflated expectations that the nonprofit organization or its service cannot live up to, thereby resulting in dissatisfied donors. 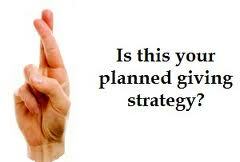 Target marketing is the key and will lead to much greater results. Get to know your prime donor type—the 20 percent of donors account for 80 percent of your budget. Bonus: Remember that good marketing is bringing your mission or service to light with potential donors to your nonprofit organization. If you over sell in the mission, sales has nowhere to go. 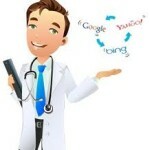 Marketing’s job is to excite prospects about the virtues of the actual solution you provide. href=”http://troblinreich.com/wp-content/uploads/2013/01/npmarketing-2.jpg”> 21 Super Marketing Tips Every Nonprofit Organization Needs and the Donor Want! 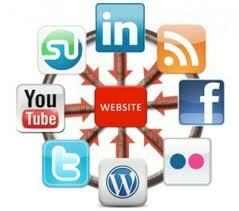 Internet marketing activities should be efficient, consistent and not just a cry for funds. Build your reputation and trust while fishing for prospects. Selling 100 percent of the time in all things marketing can gradually lead to low open rates of your emails, web promotions, and webinars. Remember, give your members something first; become an information source. Then they are your friend and outreach for funds becomes secondary. You must entice your prospects to enter your website and then be prepared to wow them! Don’t think that mission superiority, technology, innovation, or organization size will sell itself. New prospects are great, but they are not members of your cause until they donate to you or sponcer you. You must pay attention to your present member base, in order to build new donors; a happy donor base will help you build reputation, trust and new prospects. 50 percent of those donors who complain would be involved with the organization again if their complaints were handled satisfactorily. Pay attention to your donor base. You love to get those testimonials and compliments; we all do. But it is estimated that donors are twice as likely to talk about their bad experiences as their good ones. If your misssion is a great answer to a hunger concern, don’t claim it will sharpen the pencils too. 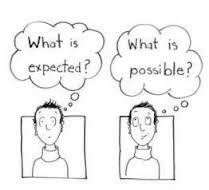 Exaggerated claims can produce inflated expectations that the causet or service cannot live up to, thereby resulting in dissatisfied donors. Bonus: Remember that good marketing is bringing your mission or service to light with potential donors. If you over sell in the mission, sales has nowhere to go. 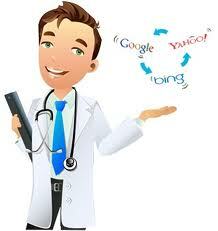 Marketing’s job is to excite prospects about the virtues of the actual solution you provide. Short form content in Social Media is great; however, original, thoughtful content is still king. A good company blog is still the perfect platform. 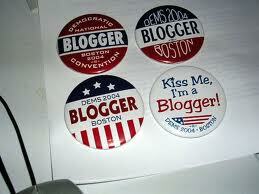 Blogs are a great weekly forum to make your case and a fantastic marketing tool within your website. While short-form social media channels are great at building buzz, thoughtful blog content adds real long-term value to your and attracts the discussion to your website to sell your solution. Preformed correctly, blogging gives customers insight into your brand, establishes you as an industry expert and grow to become an information resource in an area of expertise, and in the process, attract traffic from search engines. 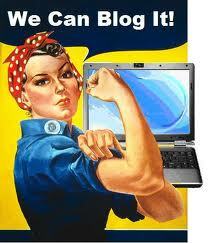 4 Ways to Improve Your Blog! 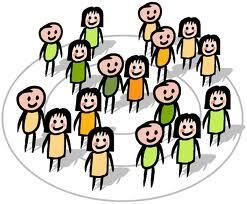 Use Topics that Personalize Your Organization: Have you recently received a great customer referral? 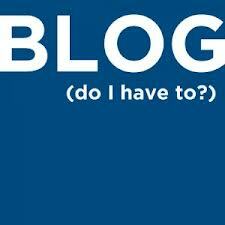 Share it with your blog readers, if you don’t talk about it who will?. Has a particular mentor influenced your organization or shaped the way you do business? 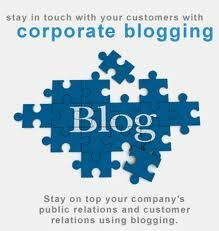 Profile them in a blog that exemplifies their values and how you have incorporated those values into your organization. Remember referring to a higher source is a great way to lift up your organization without always tooting your own horn! Another way to spotlight your organization without saying me me me is to feature a star employee you want to point out as an industry expert right there in your organization. All of these things personalize your business and help readers relate to you in a way that makes them trust your organization. When it comes down to deciding between similar businesses, potential customers will often go with the company they can relate to. Content, the kind of writing that spotlights the good works your organization, its employees and the people that associates with you attracts not only new interaction but loyalty as well! Stay on target, blog about subjects that revolve around your organization: Your blog should stand for the same thing your organization stands for, and you must stay on topic for best results. An engaged writer makes for an engaged reader, so make sure you’re writing about something that interests you, but a the same time ties it in to your issues, benefits and positions as an organization. Don’t be afraid to have an opinion, but keep that opinion about the expertise and mission of your organization and its employees. Certified Minority? Passion for helping the homeless? Crazy for construction standards for back yard swimming pools? Whatever your organization is involved in, if it’s something that you care about, it will be easy to write about and relate to your business, which is the point of the blog after all. Be willing to take tough stands in issues your organization believes in: Writing about what customers want to know about is a sure-fire way to keep them engaged. To do so, you’ve got to be willing to tackle tough topics in your content and commentary. Blogging about difficult issues and controversies within your industry attracts customers, and keeps them coming back to you as a resource. This does not mean take political stands on issues for politics sake, leave that to the politicians. If you take a stand based purlly on politics you will surly turn off ½ your audience. If, on the other hand, you angle the same issue towards your organization without invoking politics, you have 100% of the readers as potential believers! Be well read on all the trends in your industry: Blogging provides an excellent vehicle for discussing news trends that may not directly relate to your business, while engaging with potential customers about a topic that has piqued their interest. Keep abreast of the latest breaking news and figure out creative ways to engage readers. Ask questions to encourage readers to leave comments. By positioning your brand as a thought leader, you build trust with customers, which will count when the time comes to make a purchasing decision or take the actions you are encouraging. Remember, Social Media is Marketing Promotion to get people to take action and get to your blog on a particular issue or event. Once on your blog, the job of the blog is to interest the reader in the issues and products surrounding your organization, and to continue on to your website for more information about those issues and their solutions. That is also a marketing function, but when you are successful and the reader does click onto your website, they should be in your closing room. Social Media and Blogs are Marketing, Websites are sales floors, your website is and should be your office, but that’s another discussion. Above all, keep it simple. Your company blog shouldn’t read like a promotional brochure. Readers are looking for concise writing with clear takeaways, along with some fun and personality. Keep it brief, make your point using relatable examples, and then post it. Nonprofit Fundraising Expert Howard Walker is back for this vital topic, Fundraising. 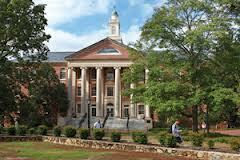 Howard will bring real world examples of successful fundraising efforts, and set you on course for some great fundraising events. We will cover volunteer programs, managing the fundraising efforts, and the necessity of keeping proper control and security of funds and your good name. 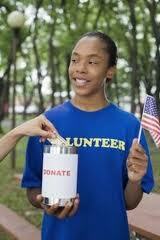 Fundraising can bring in more than just funds; it can gather new volunteers, donors and spread the word of your cause. All it takes is the knowledge and desire to succeed; we give you the knowledge FREE in this information packed webinar! As the past shows: the economy will recover, resources will catch up with us and finances will level out. 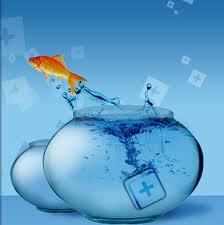 Don’t wait for recovery to happen, get started growing your nonprofit now. 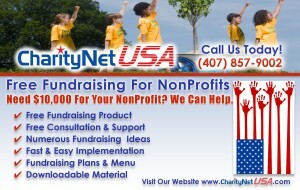 When America recovers, your nonprofit will not only be in the game, but you will be an MVP! Top 10 Website Design Tips: Tricks to make Your Website Shine! Making sure visuals & text in website design complement each other, not overpower each other. Optimization of images is essential, so that they download quickly. Develop focal points by placing important information for the user in key spots above the line in your website design (the area above the line where you have to scroll the screen for more information). 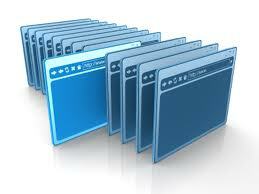 Organize all pages in a manner that is easy for users to find information they are searching for. 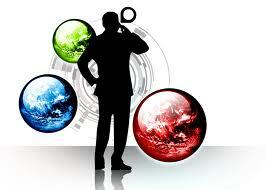 It is important to project the image of your product, service or mission with the very colors of your website design. For example, a website selling biodegradable goods can utilize the color green, while a company selling shoes for little girls might use pink as the main color on their website design. Visual items catch more attention than plain text in website design. To make navigation easier, you might use visually moving or color changing buttons instead of text links to an item you want the visitor to click on. 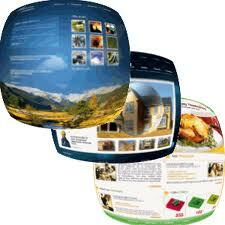 Alternatively, use pictures or thumbnails as links in the website design, rather than text links. Gain visitors attention by using such visual tools as arrows, color changing text or pictures that change when clicked right within the page they are on. An example of this might be a colorful section of a salesman holding a price list and the words “click here”, when clicked, the price list appears within the area of the page where the salesman holding the price list had been. For visitors to want to stay on your website, the page they are looking at must be visually interesting and satisfy some need. Visuals bring the user to the site but content is what keeps them on the website. Keep the content updated; never leave dated content passed the event date for instance. Keep the language in your text as conversational as possible & keep it lively, interesting, and informative. Good content should make interesting reading while remaining short and concise; most visitors do not have the time or patience to read lengthy content, this is an important part of your website design. Try creating interaction with users within your website design, by using feedback & comment forms, by doing this your visitors will feel connected to you. If the text layout on your page in the website design is narrow (in column form), visitors will be more likely to scroll sideways to read the text, rather than read full page content. This is the reason why most newspapers use narrow columns. Such layout makes text easily readable and more appealing. It also helps when readers are visiting from a mobile phone or even a tablet. Keep the website design consistent across the site so visitors can easily find important information, and know they remain on your website. Use same color combination in all pages. Keep main link locations consistent throughout the website design, usually across the top of the page. 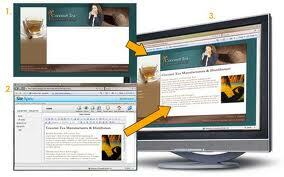 Do not use different fonts across the website design, consistent fonts make a consistent website. Try to use fonts that are easily readable, ones that are clear, bold and distinct. There are millions of websites; most visitors get overloaded with choices, so we must help increase the odds that your visitors will want to return to your site. To accomplish this you must provide them with the information they are looking for, quickly and easily, and keep your website design on target. 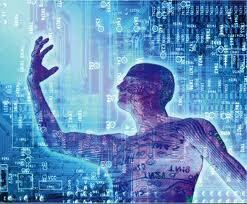 You must become an information source for your specific product, service, or mission. In website design has conventions that are standard design elements, basic website design elliments most surfers expect to see. As an example, visitors are accustomed to finding RSS, Twitter, Facebook and LinkedIn links in certain format (the bird for Twitter, LN for LinkedIn and so on) within most websites. If you use non-standard links in your website design, chances are your visitors will miss the important links entirely, defeating your well-meaning efforts. Keep the navigation clear and easy to make the visitors stay on the site while locating important links. Check and double check to see that all the links in your website design open what they were intended to open. If one link malfunctions, does not work or links to the wrong page or site, your visitor will likely leave forever! Make sure that the site opens properly in all the browsers as part of the website design process (Google, Explorer, Firefox and any other browser you can test it on). Do not just test the site on your usual browser, test on many browsers on several different computers. Correct all problems so that your website design looks perfect in all browsers and all computers, both wide screen and square, large and small before you launch the website design to the public. 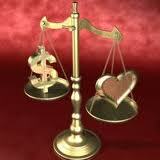 Now is the time to insure there are no compatibility issues. Make sure to test your new website design on smart phones as well as tablets, and don’t forget Mac phones, tablets and computers. 10. Test the usability of your website design, how do others react to the new site when seeing it for the first time? You may think that your new website design is fantastic and easy to use, but you need to make sure visitors to your site feel the same. A usability study should done with other people looking at your site for the first time, this may uncover problems in the website design process, easily addressed before launching and promoting your site to the public. You may find what you designed as an easy to understand feature, is not so easy for your average user. Perform usability tests, as part of your website design process, on a regular basis to make sure the site is up to date with no errors. 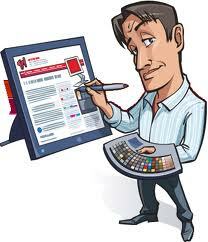 Update your website design frequently, to make the experience of visiting your website a continuing pleasure!